The Alliance Tek team is very responsive and customer friendly. They provided great perspective and creative options for my site. I was pleased to work with them. 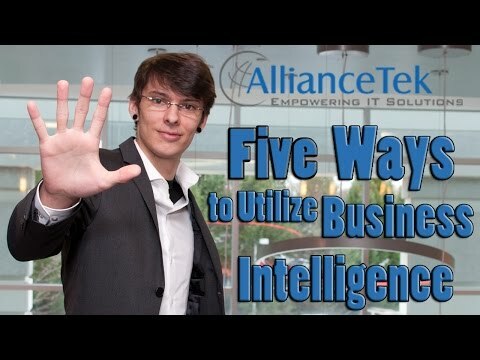 Five Ways to Leverage Business Intelligence! Custom software, web development and IT business solutions provider company USA, 14 years’ experience in building mobile, cloud & web solutions. AllianceTek provides an onshore client service and project management team along with overseas developers and designers to deliver the maximum benefit to our clients. 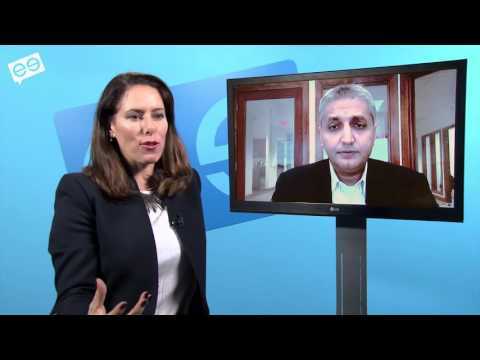 We eliminate the hurdles and headaches often associated with the traditional outsourcing model. Our clients do not have to worry about culture gaps or communication problems that can arise from an overseas outsourcing firm. AllianceTek customers only interact with our US-based team members who understand the needs and expectations of American businesses. The AllianceTek model is able to offer clients the best in customer service while also providing cutting-edge, customized solutions at extremely competitive prices. We take pride in our ability to deliver cost-effective business solutions to customers while providing them with a word-class level of client service. Repeat customers and client referrals make up an integral part of our business, so the success of AllianceTek relies upon the satisfaction of our clients. AllianceTek continues to grow both its onshore and offshore teams. We understand the increasing technology demands of US businesses, and we will continue to position ourselves as a leading business solutions provider for our current and future clients. 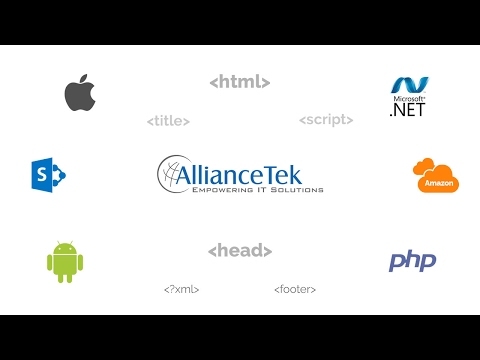 AllianceTek is a project-based, end-to-end software development company, with extensive experience in building mobile, cloud, and web solutions. 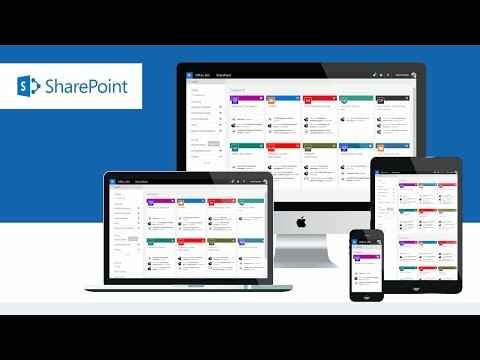 Our core expertise lies in building solutions based on leading technologies and platforms, such as Salesforce, Microsoft .NET, Microsoft SharePoint, iOS, Android, and many others.